Principal photography has begun in New Mexico this week on Alexandra McGuinness' thriller HIGHWAY, starring Eiza Gonzalez (Baby Driver), Lucy Fry (Bright), Josh Hartnett (Penny Dreadful), Sheila Vand (Argo), Christian Carmargo (Twilight), Christopher Jordan Wallace (Everything Must Go) and Antonia Campbell Hughes (Albert Nobbs). Dominic is producer and Jacqueline is executive producer for Ripple World Pictures, with Anna O'Malley and Eamonn Cleary producing for TW Films, with Executive Producers Graham Appleby and Adam Stanhope from GCI Film. 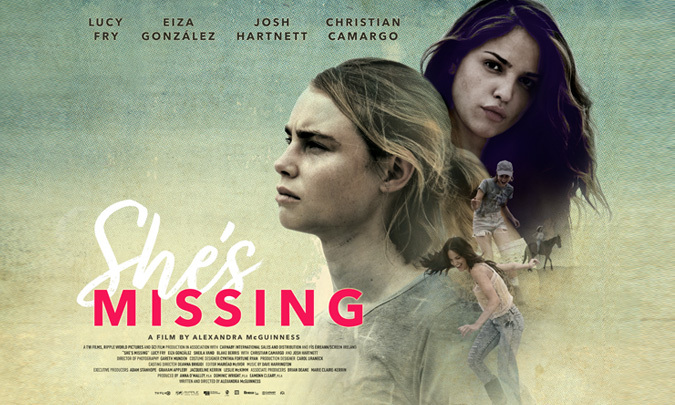 The film is shooting in New Mexico and Los Angeles. All post production will be in Ireland at EGG Post Production, with editor Mairead McIvor (Pilgrimage). 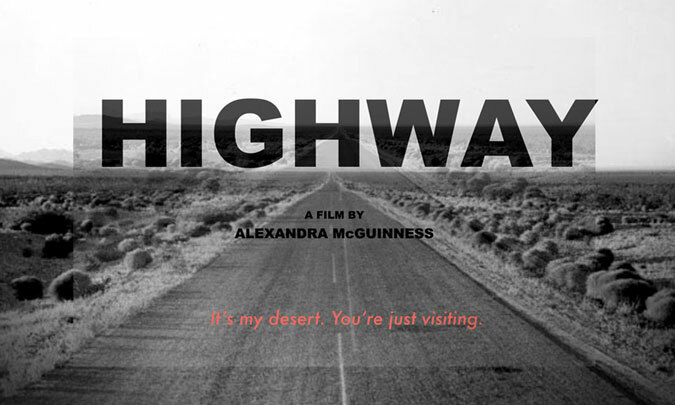 HIGHWAY is backed by Bord Scannán na hÉireann/the Irish Film Board, GCI Film, Cofiloisirs, Section 481 Irish tax credit, and the New Mexico tax credit.